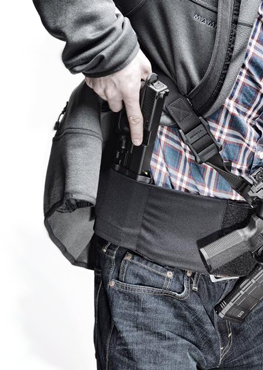 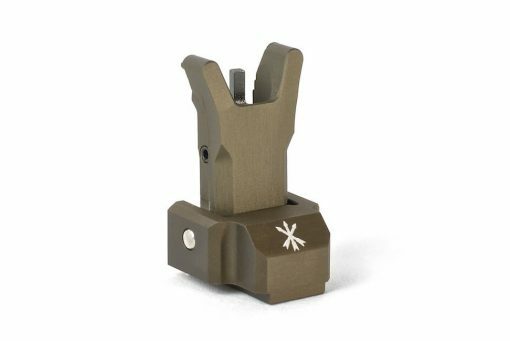 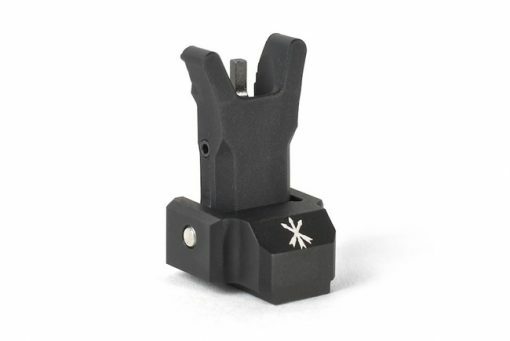 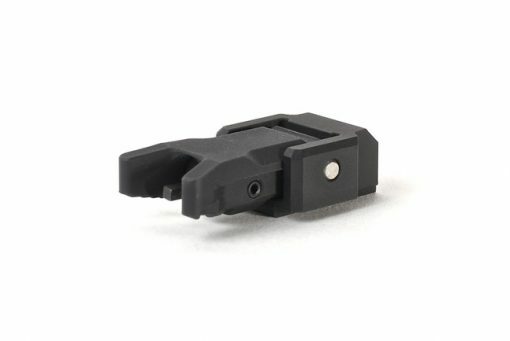 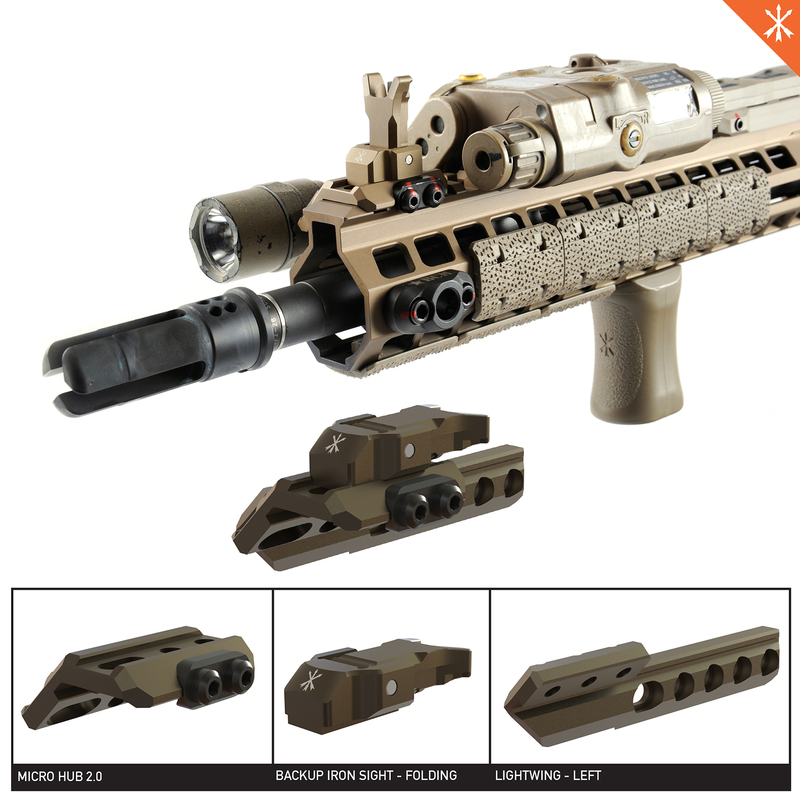 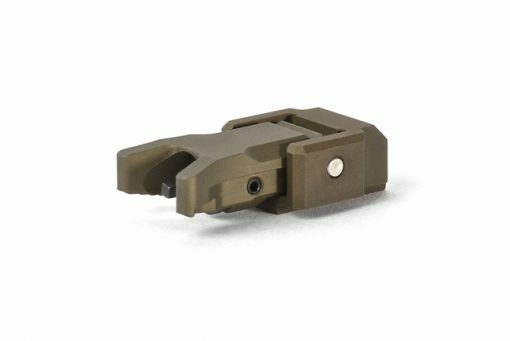 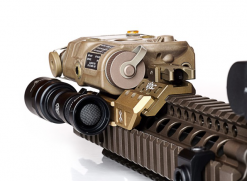 The FUSION Folding Backup Iron Sight attaches directly to the FUSION Micro Hub. 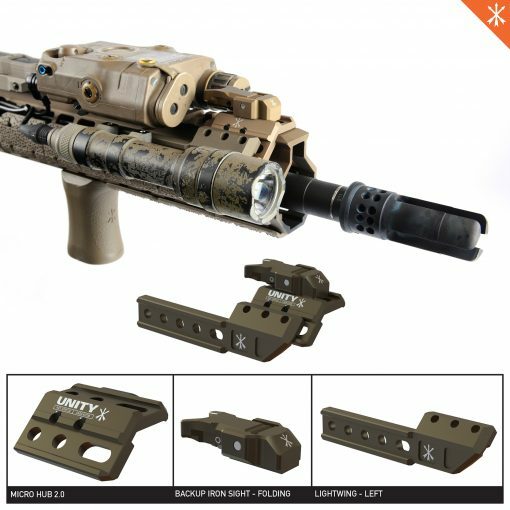 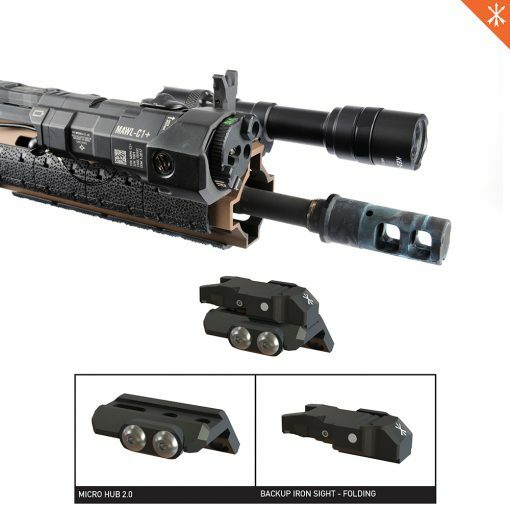 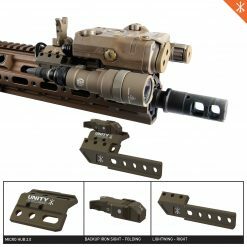 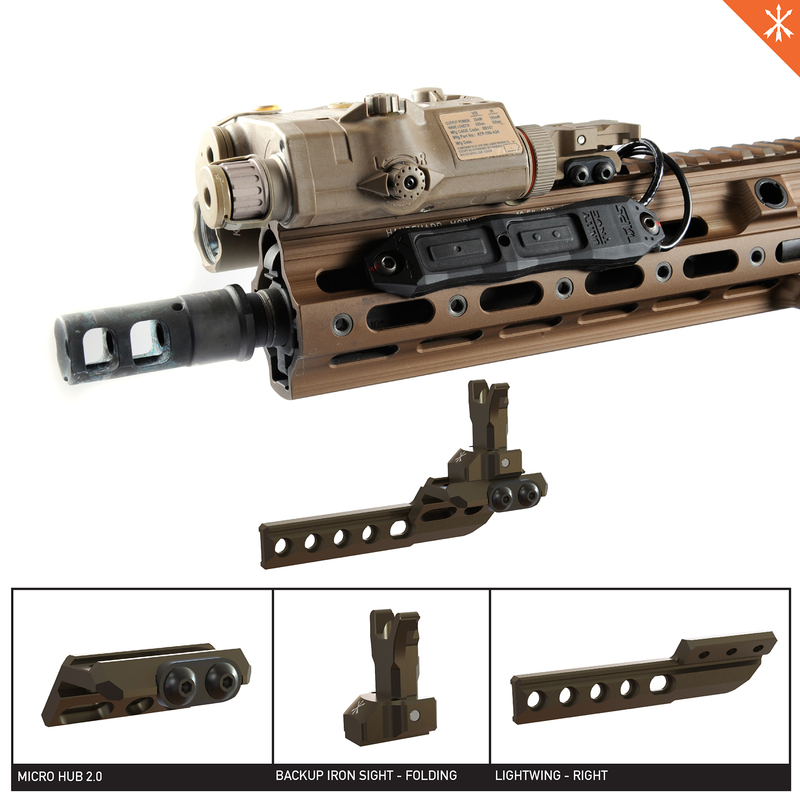 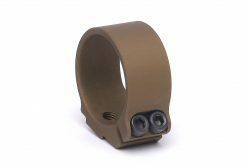 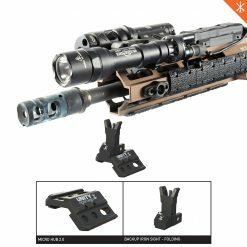 It provides a standard height front sight when in the up position and utilizes an off-the-shelf front sight post that can be replaced by the end user if desired. 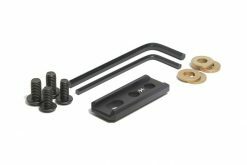 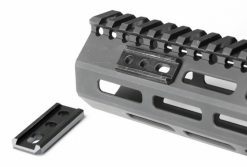 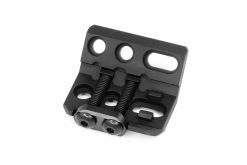 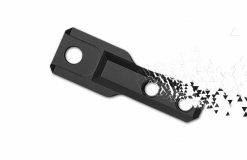 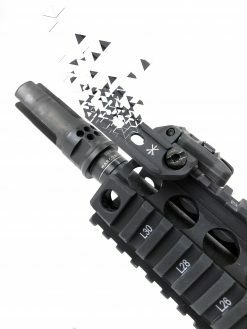 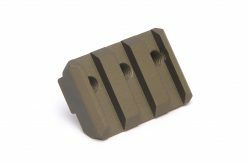 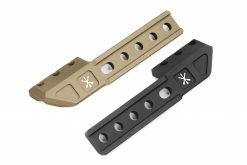 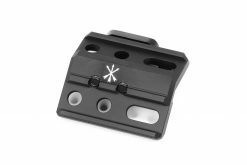 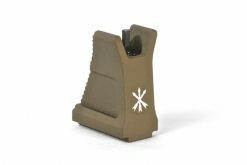 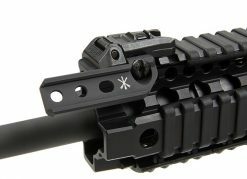 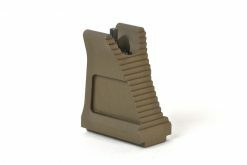 The Folding Backup Iron Sight is compatible with all standard AR15 rear BUIS, and is fully adjustable for Elevation.